Students from Brazil, Germany, Denmark, Spain, and South Korea became participants of the Russian Language and Culture Winter School Siberian Vacation at Tomsk Polytechnic University. Among them was Jamila Odeh-Moreira, a student of the University of Brasilia. She received a scholarship from the Ministry of Education to continue studying the Russian language. Out of several winter schools, the girl chose the school of Tomsk Polytechnic University. She shared her impressions about the school with the TPU press office. 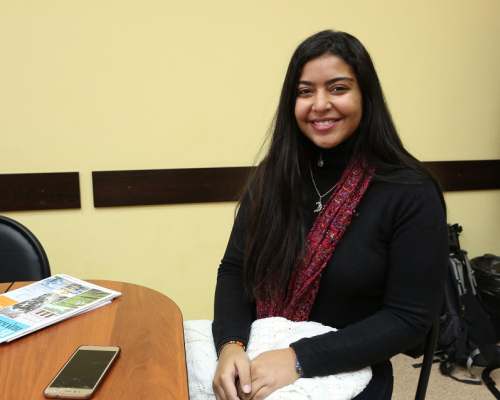 ‘I study anthropology and when I needed to choose a winter school, I liked Tomsk most of all because it included an extensive cultural program. In addition, I did not want to go to Moscow. I also came to Russia to learn what real cold and snow are. Of course, I had to dress very warmly but I like it very much,’ says Jamila. 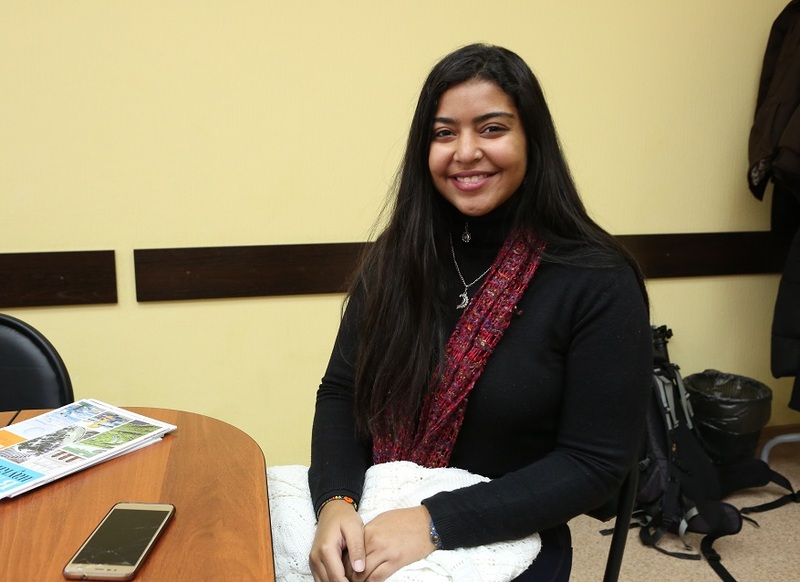 She did not regret on her decision to come to Tomsk: she was satisfied with both the lessons and the teachers of the Russian Language Department, and her familiarity with the culture and traditions of Siberia. ‘I really liked Tomsk as it is a university city where there are a lot of students, and many interesting activities are regularly held. I have got plenty of impressions. Meantime, I know many people who became participants of other winter schools which were focused only on academic component without any cultural events. 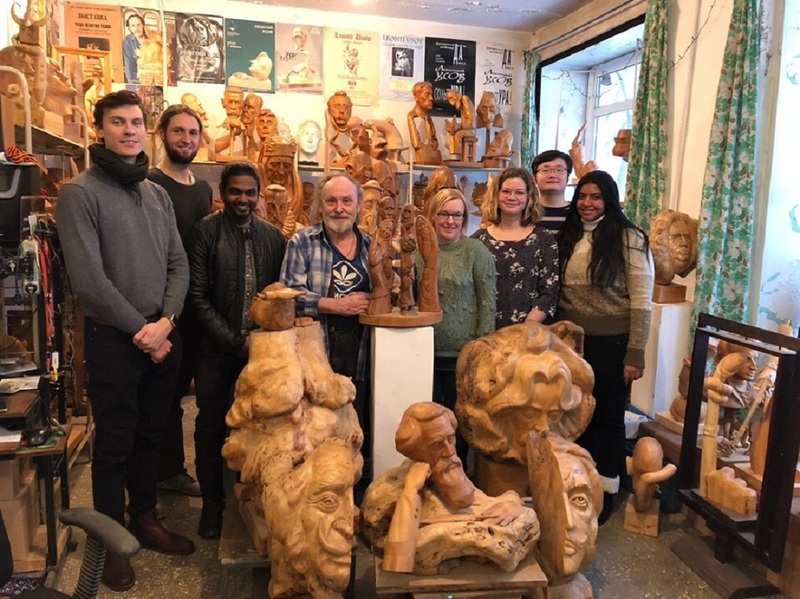 Over three weeks, the participants of the Winter School Siberian Vacations went skiing, dogsledding, visited the workshop of the famous sculptor Leonty Usov, the memorial museum Investigation Prison of the NKVD, learnt to cook borscht, pancakes with caviar, dumplings and much more. The program was prepared by the specialists of the TPU International Students Office. ‘I have learned a lot about the Russian culture. Especially, I liked the Siberian banya and cooking traditional dishes as well. I would like to say that all the people at TPU tried to be helpful.